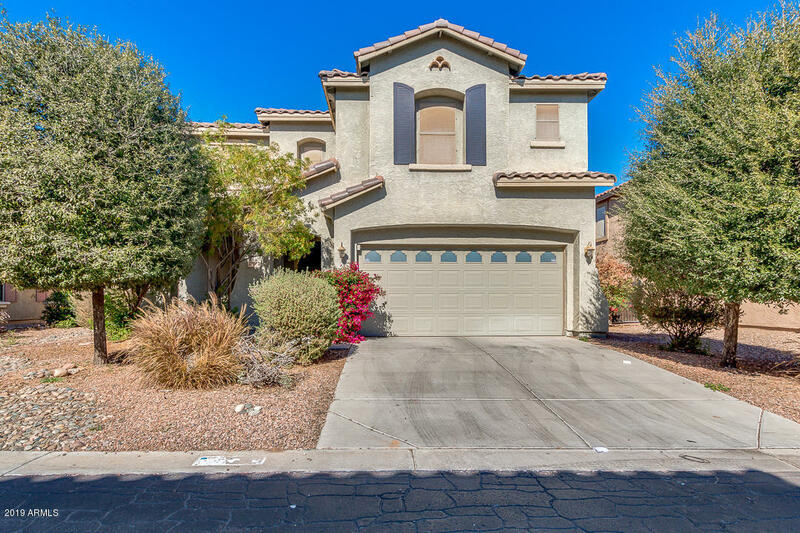 This gorgeous home is located in Surprise Farms and has everything! The home features a completely remodeled custom kitchen with granite counters and beautiful cabinets. Custom paint throughout the home with nice flooring and tile in all the right spots. The home has a large dining and great room which is awesome for entertaining family and friends. The backyard is your own little sanctuary with a custom pebble tech pool. The home has a brand new HVAC unit which was replaced in 2018. This home is located close to everything! Come see today.